This book is beautifully illustrated in vibrant colours. 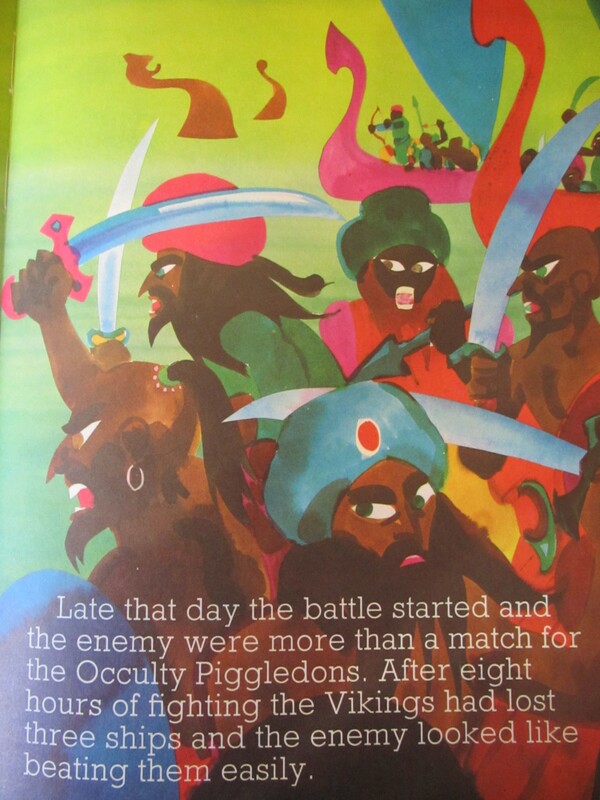 It is the unlikely story of how dopey but, lovable Viking Vic, with his magic sword and, his fun-loving pet sea lion, Slapper inadvertently help the Vikings of Occulty Piggledon win a fierce sea battle against “the enemy” (Arabs?). My favourite character is Vic’s brother Eric the Red, tall, strong, smart, brave and a watchful older sibling, who lets Vic join the war despite the protests from all the other Vikings. 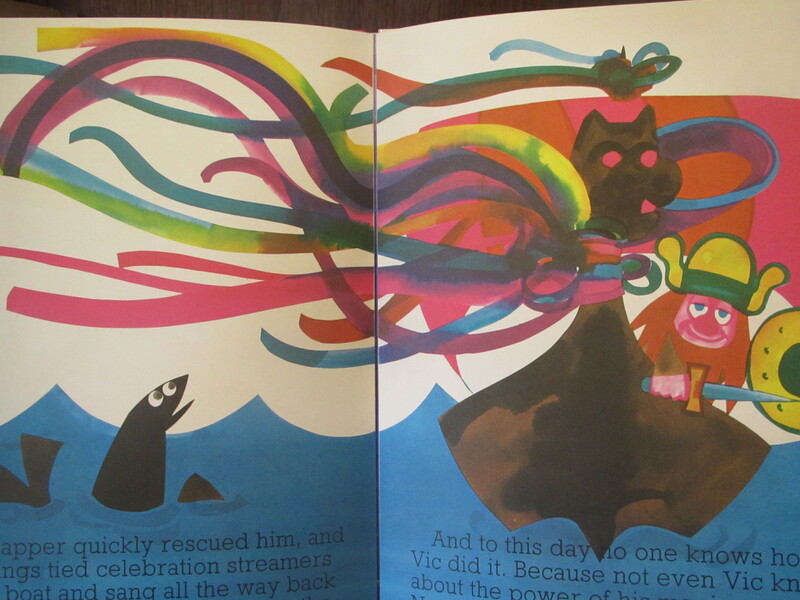 My favourite illustration is the one with celebration streamers tied to Vic’s boat after the victory. My pictures do not do justice to the illustrations of John Endean who captures the fiery red hair and piercing blue eyes of the Vikings and the flamboyant flair of the enemy. Why read this book to children? it is written by a Viking. Who are you Eric the Red? ← Why the Empty Shelf? 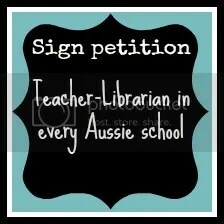 My first ‘Like’! Thank you Ellis. How did you find me? I love the illustrations by John Rndean too!! I just did a search for more books as my kids adore the book “Vic Meets Slapper” seriously beautiful watercolor ! Was there a thrid book written? I had Vic goes to war and the other book as a kid. Thanks for posting them.